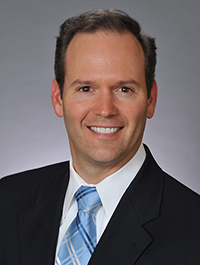 Travis Hardwick currently serves as President & CEO of TCC Multi-Family Interiors. In this role, he establishes the company’s culture, long-term vision, and monitors company goals closely to ensure they are brought into fruition. He is responsible for overseeing the overall growth and success of the company, working closely with the executive team to strategically plan for an ever-changing market. His commitment to servant leadership drives him to humbly approach each challenge as an opportunity for learning and growth. He has been with the company over 20 years, since its inception. Travis started working in the multifamily construction industry over 25 years ago, having the opportunity at a young age to work for both subcontractors and general contractors. He graduated from Baylor University with a BBA in Economics and received his Juris Doctorate from South Texas College of Law. He currently serves on the board of directors of Texas First Bank, the board of trustees at Northland Christian School, the NCS Foundation board, and the Raveneaux Racers Swim Team. He enjoys hunting, fishing, golf and tennis, but his biggest gratification is spending time with his wife, daughter and two sons. Norman Bowman is responsible for overseeing all internal operations of the Company and is committed to continuously improving its processes. He has an active role in the development of all policies and procedures while striving to keep the company nimble. His strengths with personnel are instrumental in both managing and expanding our staff. Norman’s extensive operational experience managing multi-family projects nationwide equip him to foresee potential pit falls as well as affording him opportunities to mentor TCC’s talented leadership team. Norman has over 35 years of experience in the multi-family construction industry. He served as General Manager of BSI Building Products & Services, a wholly-owned subsidiary of a fortune 200 company traded on the NYSE, for over 13 years where he was recognized for outstanding achievement. His experience and training with a large corporation bring insight to the executive team in alignment processes while maintaining his commitment to fiscal responsibility. On his personal side, Norman has been happily married for 38 years, has 2 loving children and 4 grandsons. He enjoys traveling, boating and time spent with his family. Perry Hardwick is Chairman of the Board. 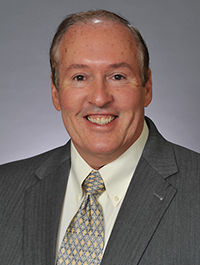 He oversees the performance of the executive team, and provides critical insight and advice on major issues. As founder of the Company, Perry established the Company’s vision and mission, and he guides the company’s executive and management teams. Perry has been in the multi-family construction industry for over 45 years. He started in the late 1960s, providing draperies to the rapidly-growing Houston multi-family market. Eventually, he shifted his focus to other window treatments and floor coverings. 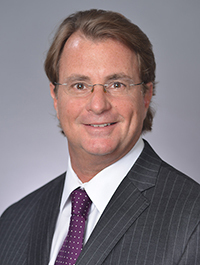 Throughout the next three decades, he expanded the market share and overall revenues of two major subcontractors in the new-construction apartment industry. In 1996, he started Texas Contract Carpet as a flooring and window-treatment contractor servicing this same industry but with an emphasis on servicing markets nationwide. Perry is actively involved in several charities and ministries. He has a passion for helping those in need and serving the Lord. Perry is the husband to Laura, father to Travis and Heather and proud grandfather of three boys and two girls. He enjoys sports and hunting big game. 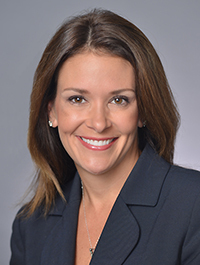 Heather Layton serves on the Company’s board of directors and provides legal guidance to the executive and management teams. She graduated from Baylor University with a Bachelor of Business Administration in Accounting and Real Estate, and received her Juris Doctorate from South Texas College of Law. She began her legal practice at Vinson & Elkins LLP where her primary practice area was corporate finance and securities with a focus on public and private offerings, mergers and acquisitions, corporate governance and regulatory filings. 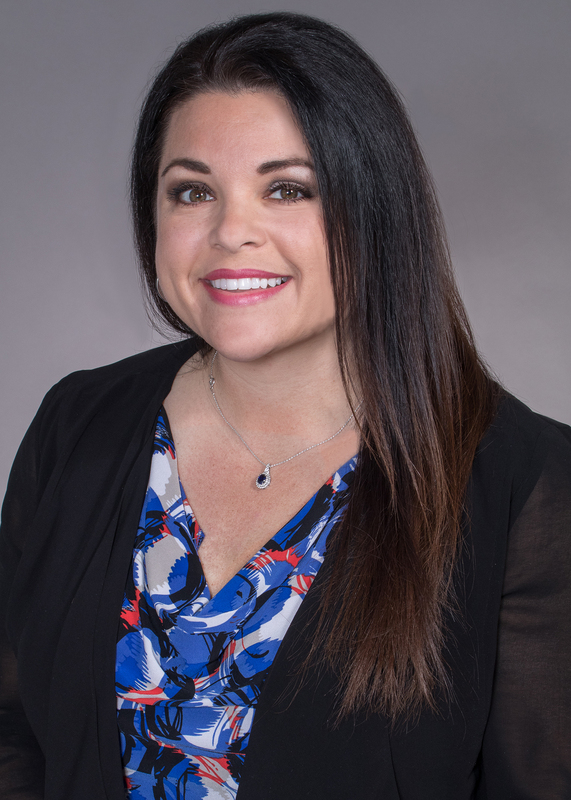 After nine years with Vinson & Elkins, Heather moved in-house with Transocean, an international provider of offshore contract drilling service, where her practice evolved from primarily securities and transaction focused to include a broad range of responsibilities. These included, but were not limited to, managing and participating in the company’s defense in the litigation arising from the Macondo well blowout in the Gulf of Mexico. Michelle Forsgren is the Executive Assistant for the President and COO of TCC Multi-Family Interiors. She carries a strong work ethic and responsibility for senior level administrative support. A native Texan, her experience covers over 10 years in leading support roles in multiple industries such as oil & gas, real estate, and medical. Michelle is currently pursuing a degree in Business Management while balancing work and life with her daughter. Her ambitious self-drive to succeed in her career will allow her to graduate by 2021. In her free time, Ms. Forsgren enjoys volunteering at the Houston Food Bank, photography, cooking, and the Houston Rockets.